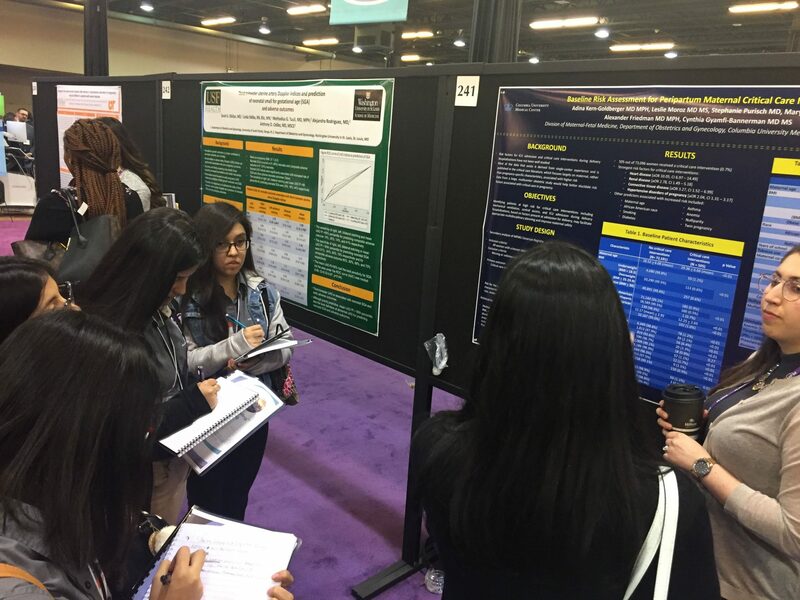 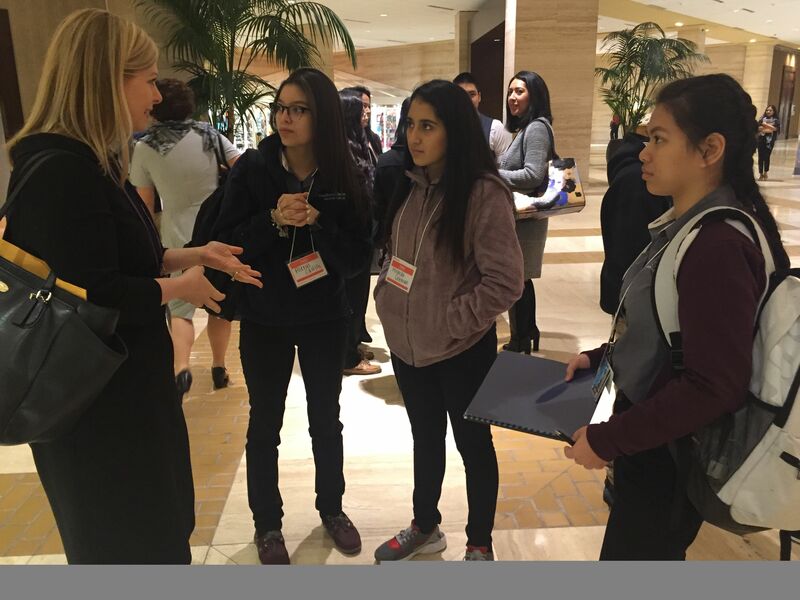 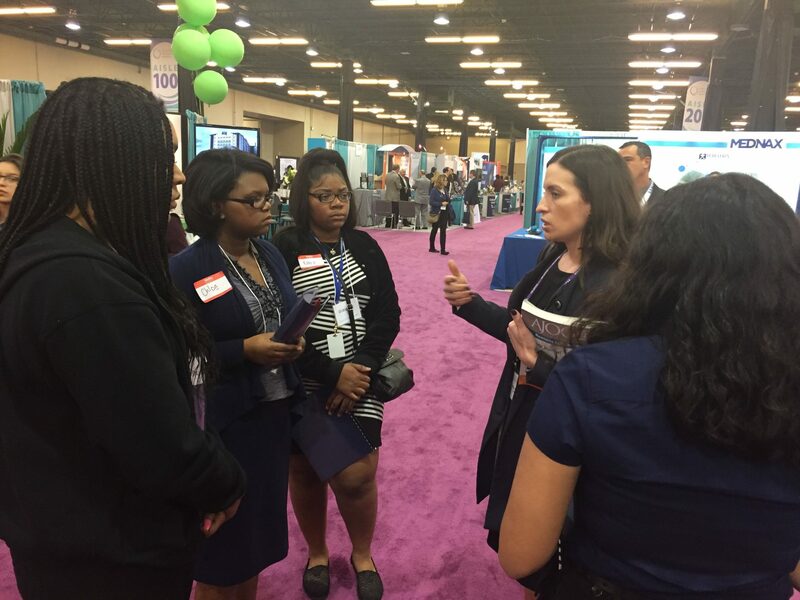 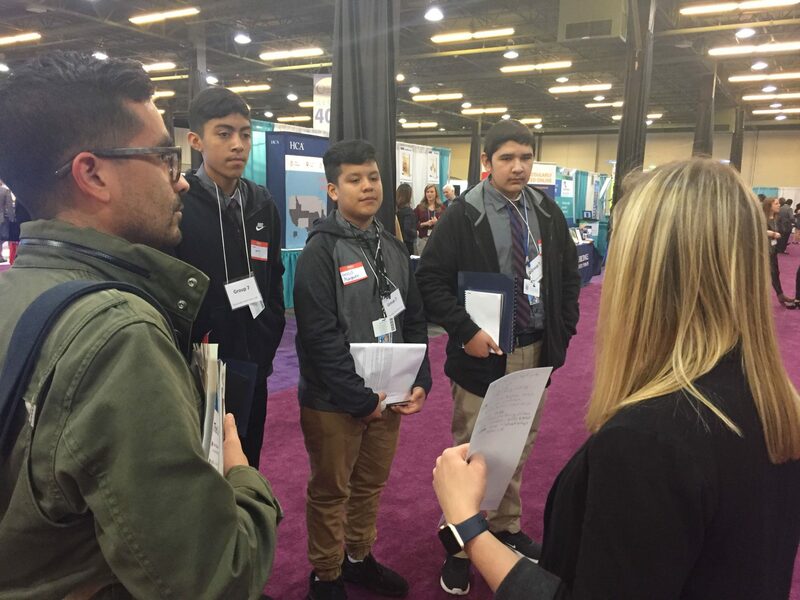 Sixty Dallas ISD students and six staff members joined members of the Society of Maternal-Fetal Medicine for its annual national conference on Thursday, Feb. 1, in Dallas. 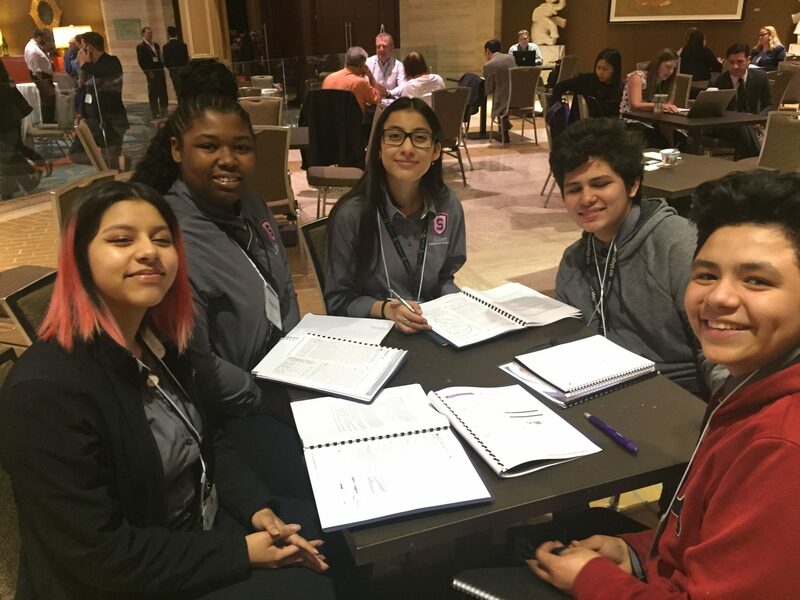 Strategic Initiatives and External Relations/ Partnership Services teamed up with Dr. Brian Casey of UTSW Medical to ensure two groups of students could participate: School for Health Professions at Yvonne A. Ewell Townview Center and Sunset Collegiate Academy-Public Health Pathway. 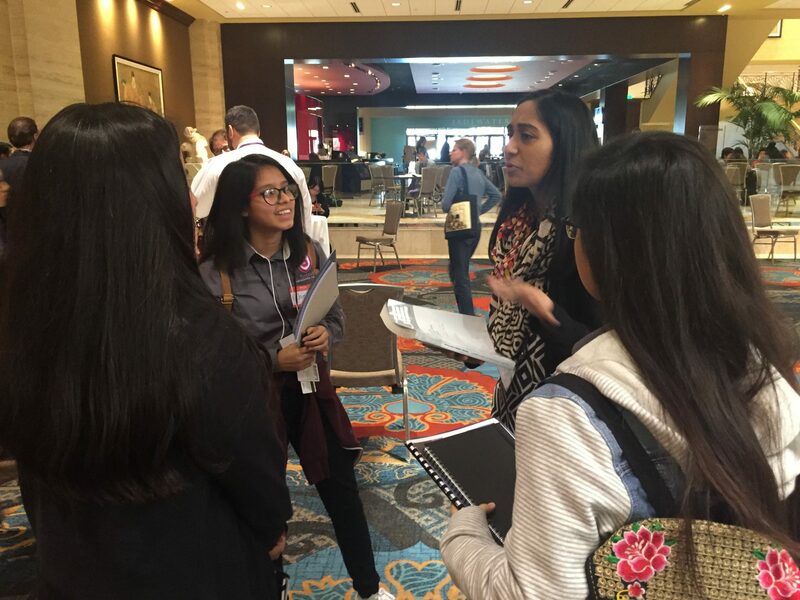 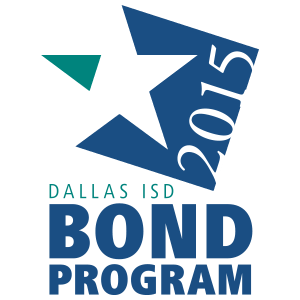 One goal of the students’ participation is to spark interest in pursuing maternal-fetal medicine as a specialty.